Academy Fellows are recognized for their sustained excellence in teaching and their educational leadership roles. Fellows of the Academy are elected to the academy for 5-year renewable terms, and renewal of membership is determined by active participation in the Academy’s programs and continued excellence in education. Fellows of the Academy are elected by the Masters to the Academy, and nominations are accepted annually. Election to the academy is honorific but also carries the responsibility to become an active participant in the Academy, and are expected to serve as mentors and advisors to Academy Scholars and others, and lead Academy sponsored workshops and seminars. Academy Fellows are role models for all educators in the Maine Medical Center community. 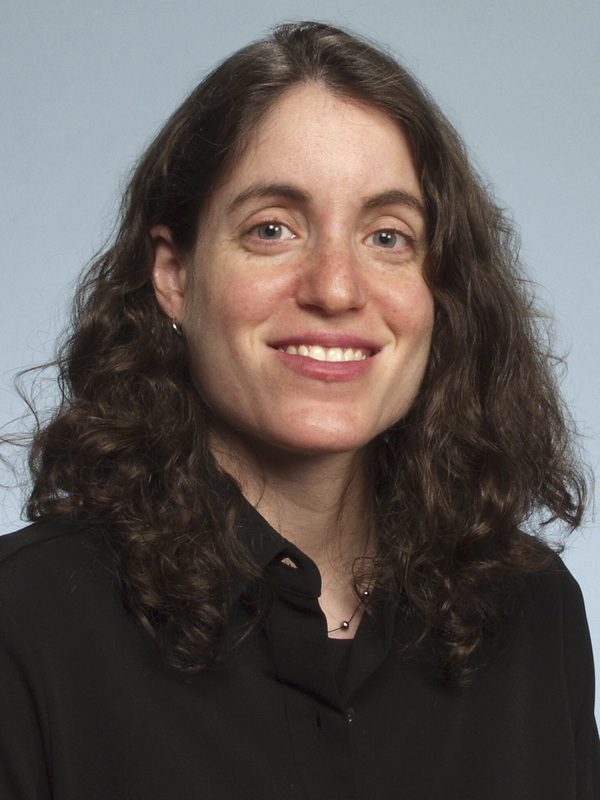 Alison Samitt, MD is the Program Director of the MMC Family Medicine Residency. 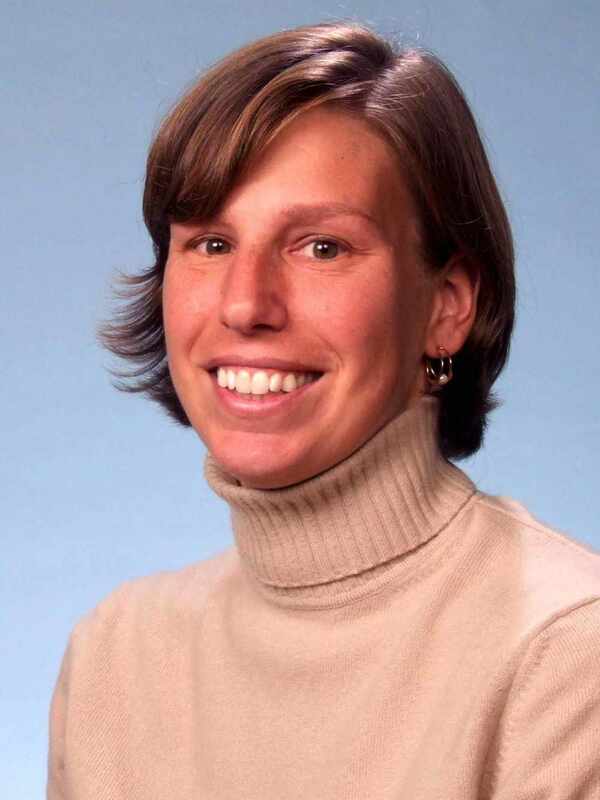 She graduated from Dartmouth Medical School in 1996, did residency at MMC and has worked at MMC/MMP ever since. Her clinical work includes caring for patients in outpatient and inpatient settings, including providing OB care. She finds great professional satisfaction working with residents and medical students, and her academic interests include active teaching techniques, information mastery, leadership development, and provider wellness. 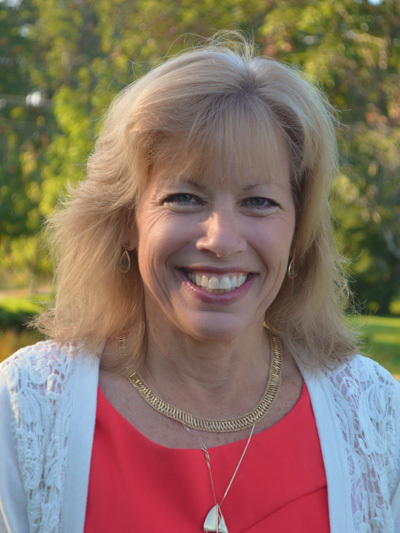 Alison lives in Falmouth with her husband and two sons, and enjoys spending time running, doing yoga, and trying to keep up with her sons on the ski slopes. Dr. Germann is the Director of the Tufts Maine Track Program Orientation, EBM, and 4th year curriculum, Assistant Program Director and Core Faculty Member MMC Emergency Medicine Residency Program, Academy Fellow into the Academy at the MMC Institute for Teaching Excellence and Associate Professor/Clinician Educator, Tufts University School of Medicine. Carl was born and raised in central Illinois. After graduating from the University of Illinois in 2002, he moved to Maine for the EM Residency Program. Dr. Germann is currently (2017) finishing a Masters in Health Professions Education (MHPE) and living on the West End in Portland, Maine. Christina Holt, MD is a Family Practice and Preventive Medicine teaching physician at Maine Medical Center Family Medicine Residency, and a Health Service Researcher. Her focus is on training for primary care and rural practice, obstetric outcomes, addiction services and risk factor reduction in Maine. 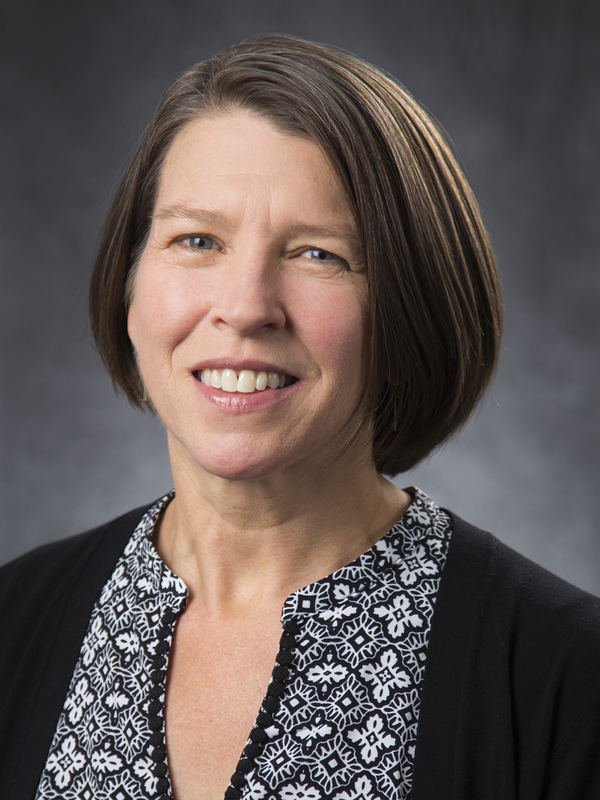 As the Preventive Medicine Program Director, she has developed clinical, educational and research collaborations throughout our academic and geographical service area. 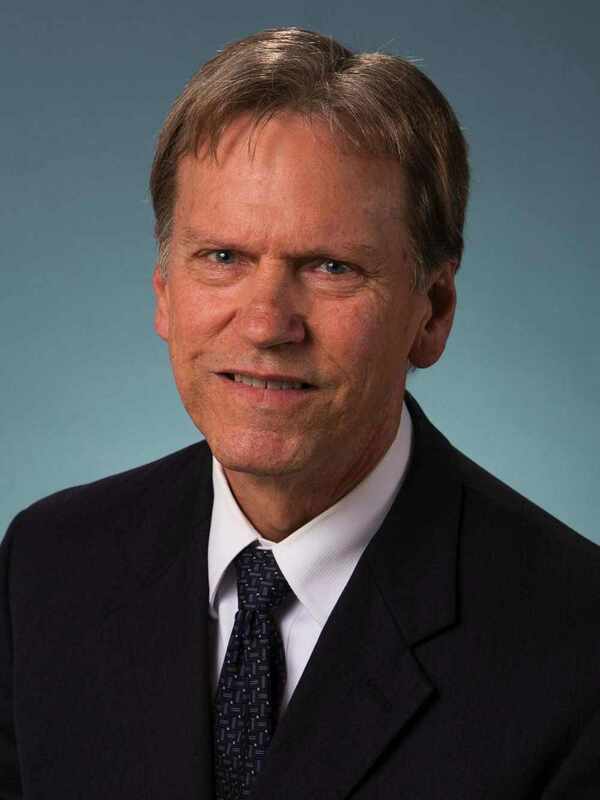 Dr. Holt has participated on several curriculum development committees to place a greater emphasis on preventive medicine and population health in the work of other clinical specialties in medicine and with our other health care provider workforce. Dr. Holt is particularly interested in how practicing physicians make decisions with patients in settings of low resources and uncertain information. Dr. Belfort grew up in Maine and was excited to return to Maine Medical Center after medical school at the University of Vermont, residency in general psychiatry at the Harvard Longwood Psychiatry Residency Training Program, and Child & Adolescent Psychiatry fellowship training at Cambridge Hospital/Harvard Medical School. She is currently the fellowship training director for Child & Adolescent Psychiatry. 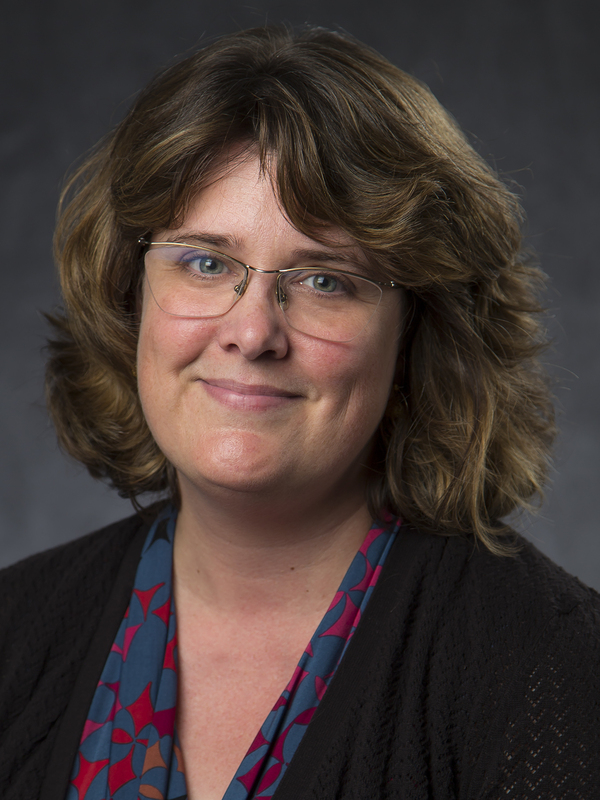 Her academic interests include the risks and benefits of social media use for adolescents and she is actively involved with the media committee at the American Academy of Child and Adolescent Psychiatry (AACAP). Other clinical interests include working with gender expansive youth and their families and Family Therapy teaching and training. Dr. Fairfield is an internist and health services researcher at CORE. She completed an M.D. at Boston University School of Medicine, followed by internship and residency at Beth Israel Hospital in Boston. She then completed the Harvard Medical School fellowship in General Medicine, earning an M.P.H. in Clinical Effectiveness, followed by a Dr.P.H. in Epidemiology and Nutrition at Harvard School of Public Health. 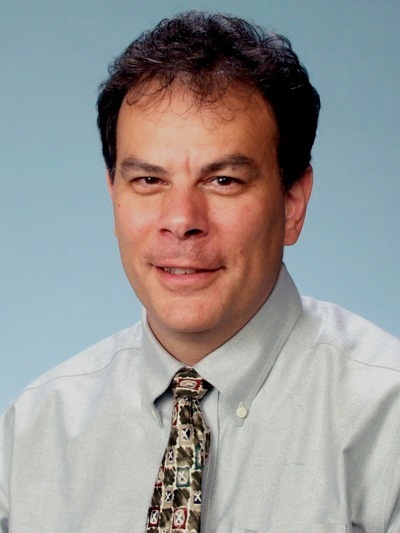 After serving on the faculty at Beth Israel Deaconess Medical Center, Dr. Fairfield joined MMC in 2002. 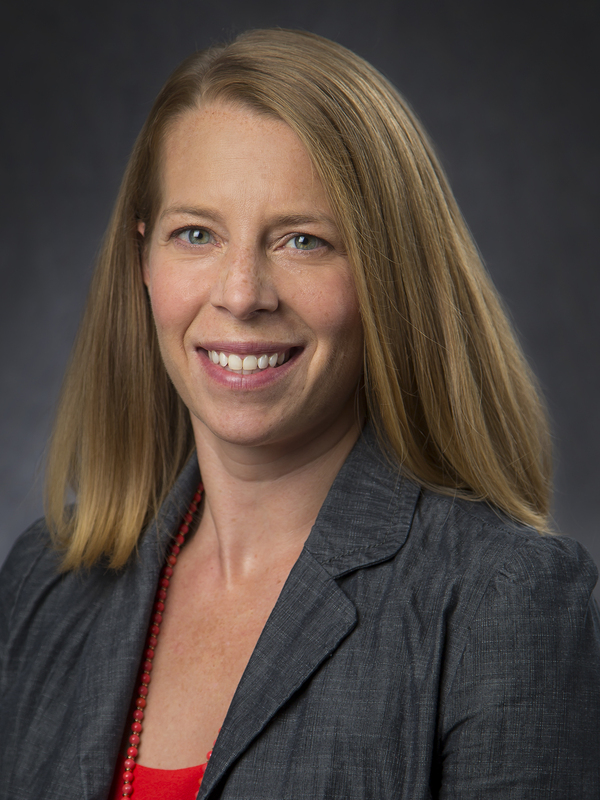 Dr. Fairfield’s work includes leading the IMPROVE project, which focuses on analyses of large claims and health behavior datasets to understand patterns of health care and the relationships between health care delivery and underlying population health. She also studies and teaches shared decision making models of care. 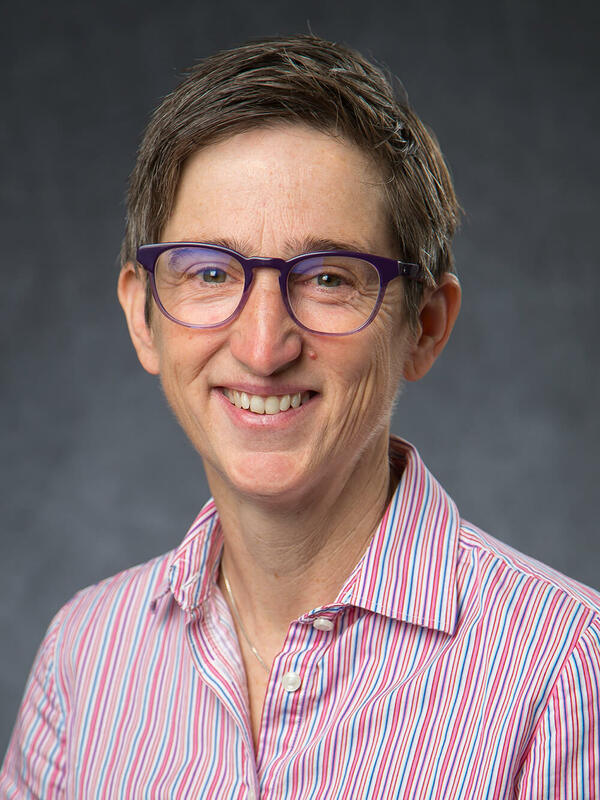 Dr. Fairfield currently collaborates on health care quality initiatives through CORE’s partnership with the Center for Performance Improvement at MaineHealth, and serves as Associate Chief of Medicine for Research and Quality Improvement at MMC. She has received research support from the Maine Cancer Foundation, the Informed Medical Decisions Foundation, American Cancer Society, and the Arnold P. Gold Foundation. In addition to her research activities, Dr. Fairfield sees patients and supervises residents in the International and Travel Clinics at MMC. Dr. Fairfield is board certified in Internal Medicine. She also serves on the Scientific Advisory Board for Healthwise), and volunteers as Medical Director for the Portland Community Free Clinic and serves as Chair, Academy Executive Committee. 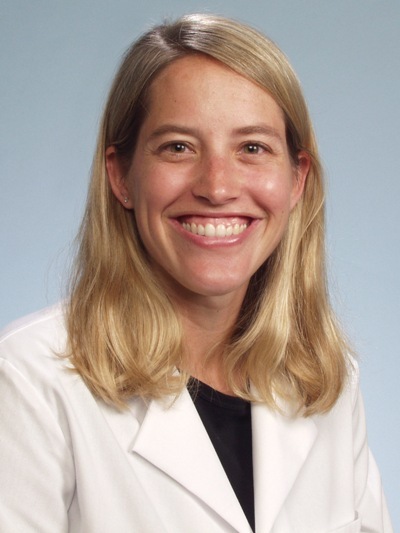 Leah Mallory, MD is a graduate of Stanford University School of Medicine in 2003, and a graduate of Stanford University in 1997. Prior to beginning medical school, Dr. Mallory worked as an Emergency Medical Technician and Firefighter. Dr. Mallory completed her residency in Pediatrics, in the Boston Combined Residency Program (a collaborative program between Children’s Hospital Boston/ Harvard University and Boston Medical Center/ Boston University), staying an extra year to serve as Chief Resident. 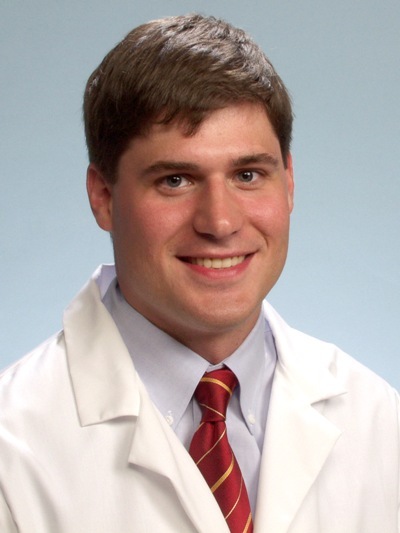 Dr. Mallory is currently a Pediatric Hospitalist at The Barbara Bush Children’s Hospital at Maine Medical Center. She is a member of the TUSM Maine/Track admissions committee and director of the pediatric simulation program. Dr. Mallory’s teaching responsibilities encompass both undergraduate and graduate medical education as well as pediatric simulation-based interprofessional team training in the hospital setting. Other academic interests include simulation-based assessment of trainees and quality improvement issues in pediatric hospitalist medicine, specifically hospital-to-home transitions. Dr. Mallory’s interests outside of the hospital include surfing, triathlon training and ocean kayaking as well as enjoying a busy family life. Her husband is a Pediatric Surgeon at The Barbara Bush Children’s Hospital. They have 3 spirited children ages 7, 9 and 11, a dog, 2 cats, 2 lizards, and 1 bird. 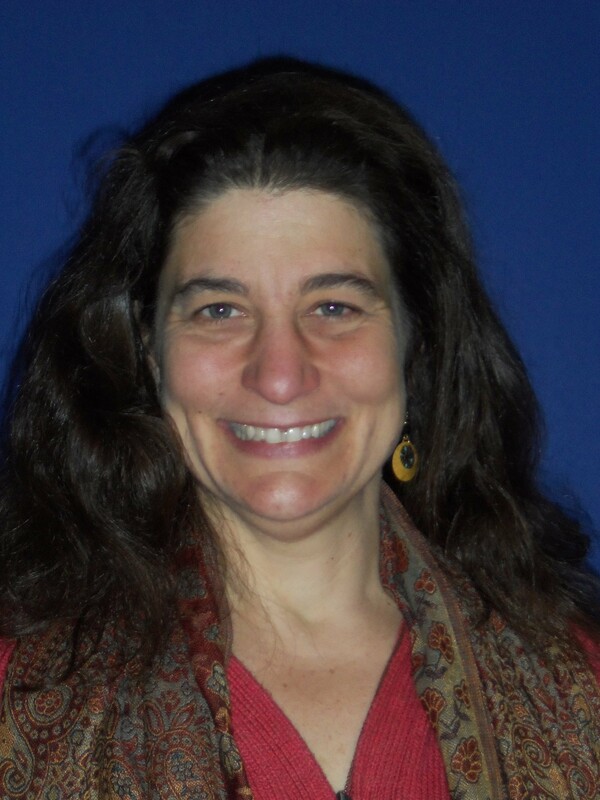 Tania Strout, PhD, RN, MS received her baccalaureate degree in Nursing from the University of Southern Maine, an M.S. in Health Policy and Management from the Muskie School of Public Service at the University of Southern Maine, and her Ph.D. from Boston College. 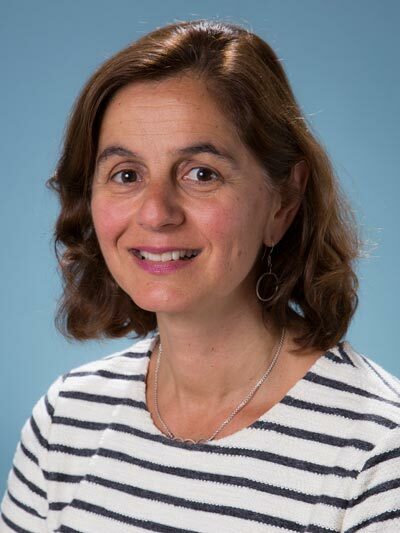 She completed her research fellowship at Boston College and is currently the Director of Research for the Department of Emergency Medicine at Maine Medical Center and also directs the Department’s Division of Research and Quality. 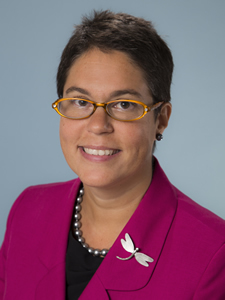 She is an Associate Professor at the Tufts University School of Medicine and serves there on the University’s Academic Research Awards Committee. 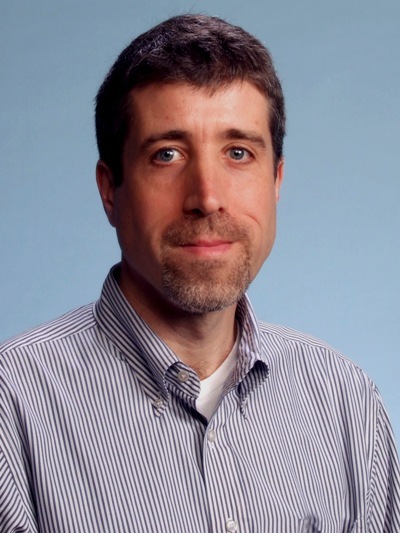 Dr. Strout’s primary research interests include health-related measurement, psychometrics, and scale development. Her work has included the study of measurement in emergency department triage systems, youth bullying, acute pain in adults and children, and in acute agitation. Access to care, hospital flow, end-of-life care, uncertainty tolerance in medicine, professional burnout and interpersonal violence are other research areas. She is an active collaborator with investigators from Children’s Hospital Boston, Boston College, Massachusetts General Hospital, the United States Air Force, and the Veteran’s Administration Boston Healthcare System, among many others. Dr. Strout is also an active reviewer for the U.S. Department of Health and Human Services Health Resources and Services Administration, HRSA. She has received funding from the Eunice Kennedy Shriver National Institute of Child Health and Human Development. Tom Van der Kloot grew up in New York and graduated in 1988 from Harvard College. He received his M.D. in 1992, from SUNY Health Science Center at Brooklyn. He completed his Internal Medicine Residency, Chief Residency, and Pulmonary & Critical Care Fellowship at the University of Minnesota. He arrived in Maine in 1999, joining Chest Medicine Associates, for whom he now serves as Vice President. He has served as Director of Medical Critical Care as well as Interim Chief of Critical Care at MMC. He was the Director of MaineHealth Vital Network, an enhanced critical care monitoring system for MaineHealth, between 2005 and 2013. He currently serves as Director for the Clinical Learning Environment Review and Director for Rural Education at MMC.